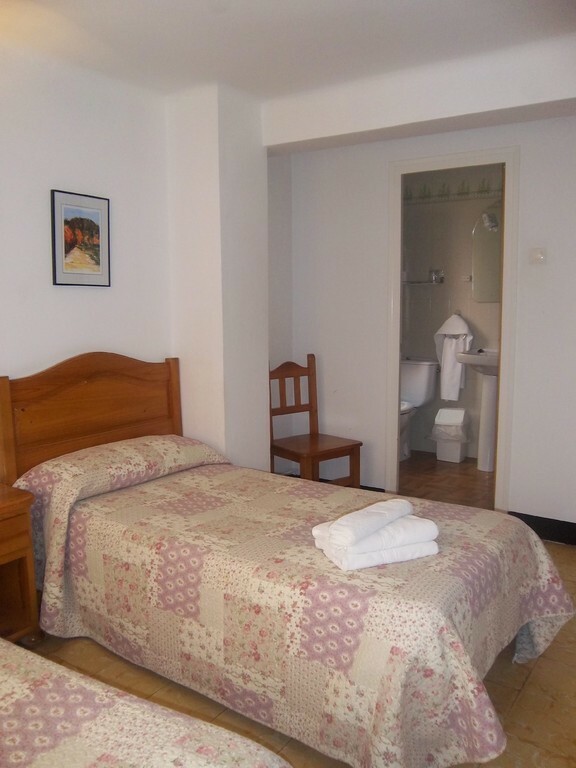 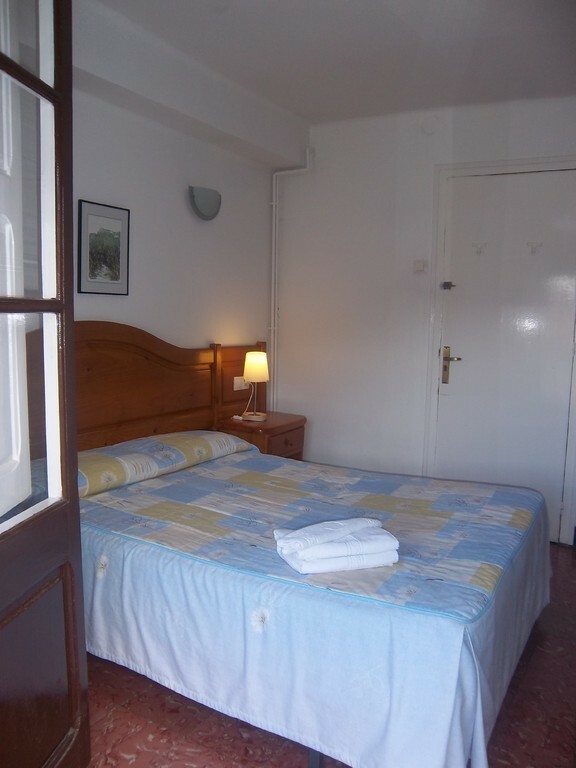 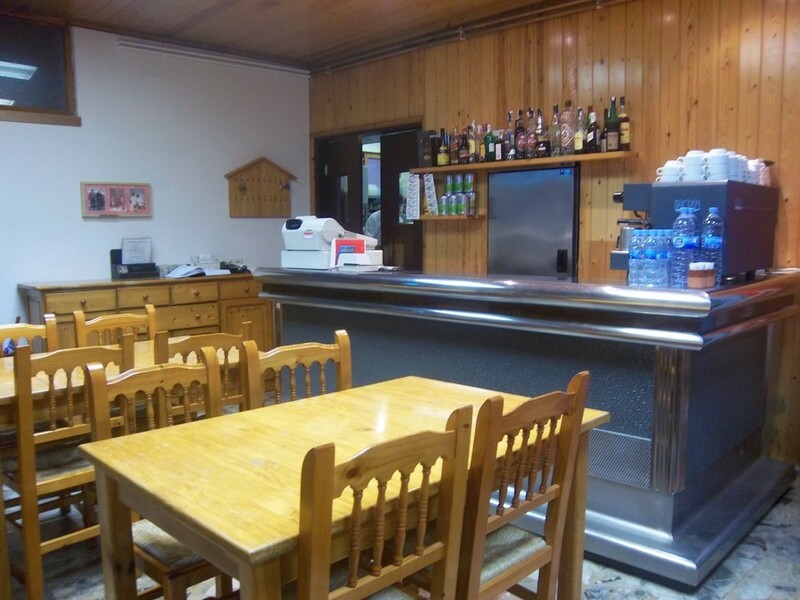 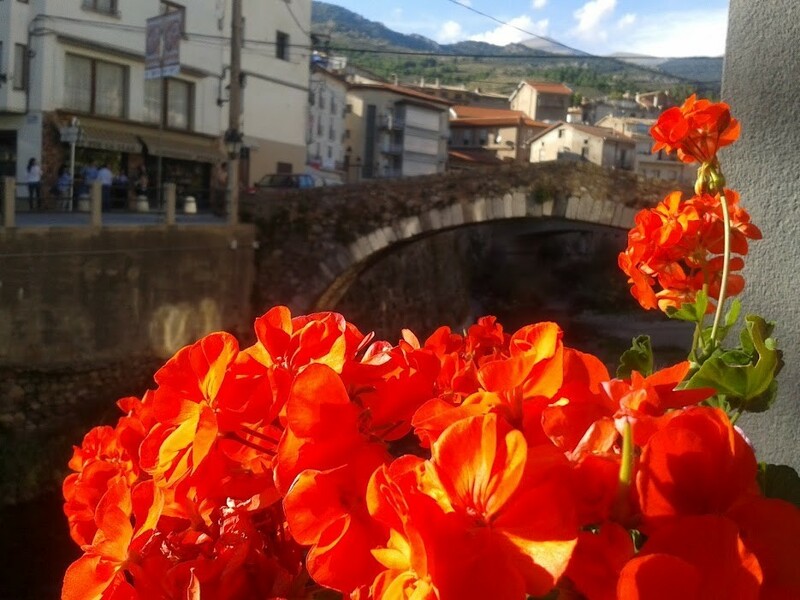 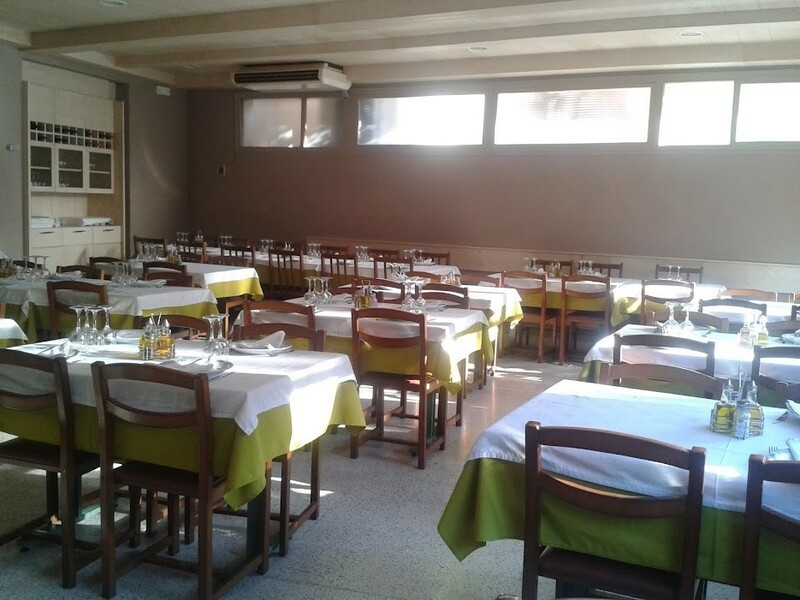 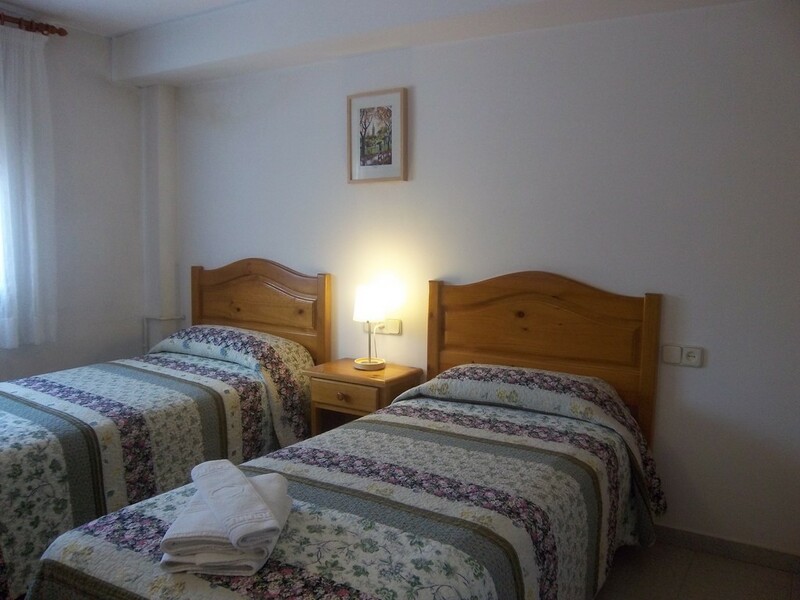 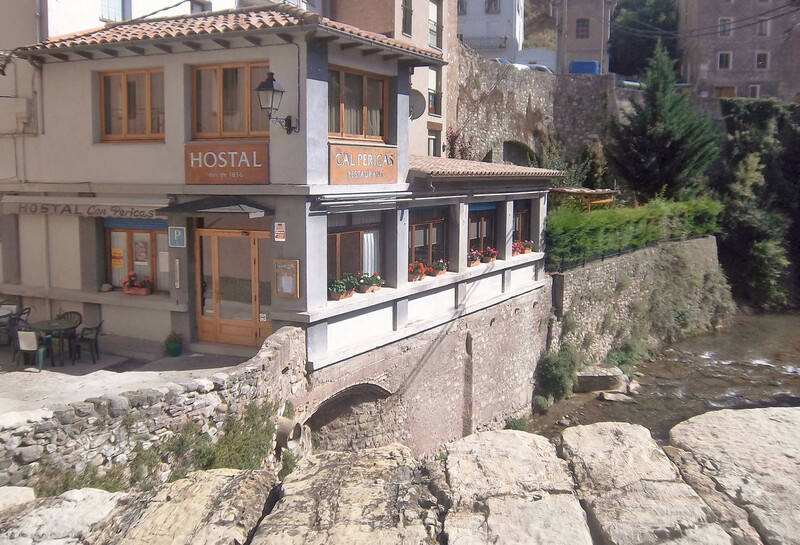 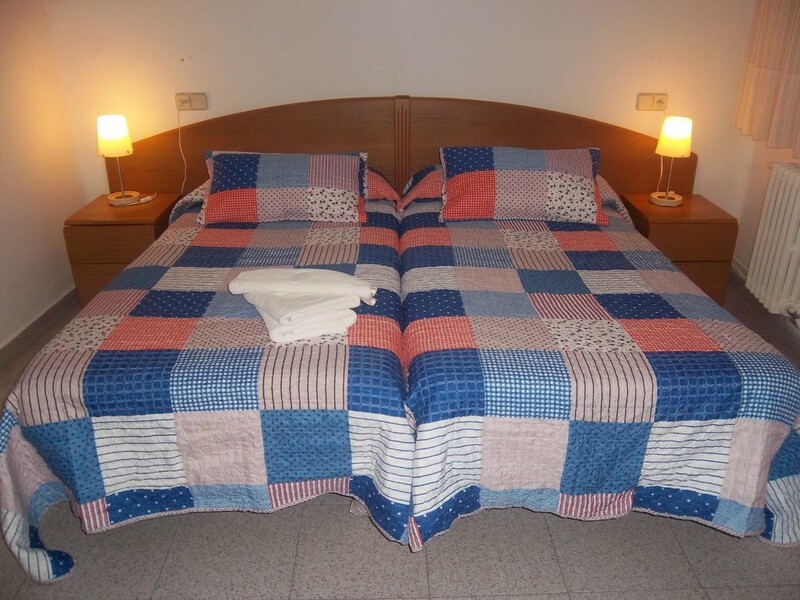 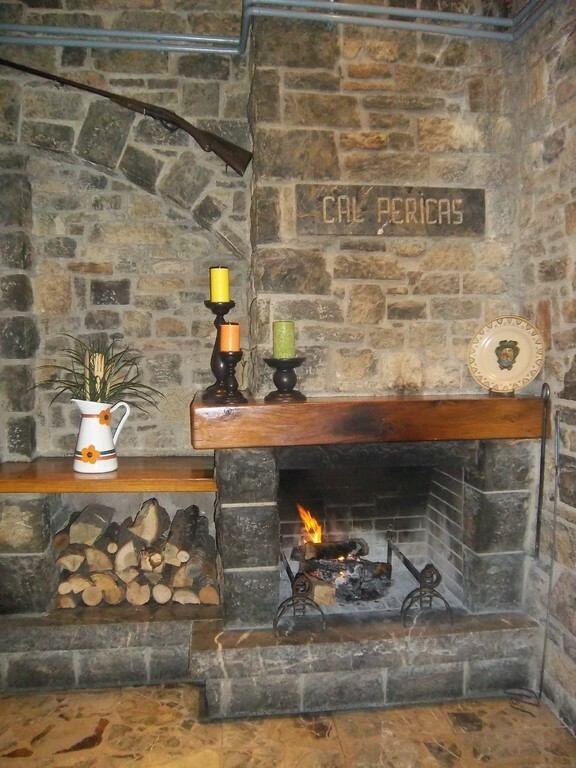 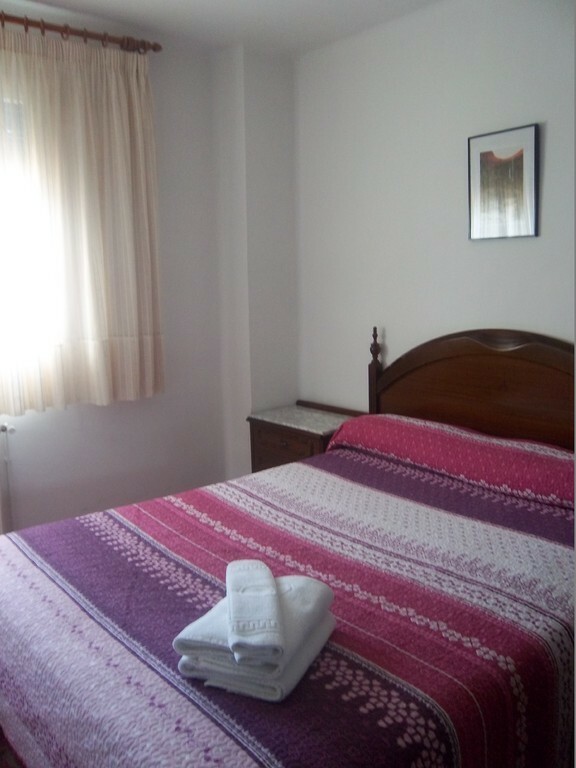 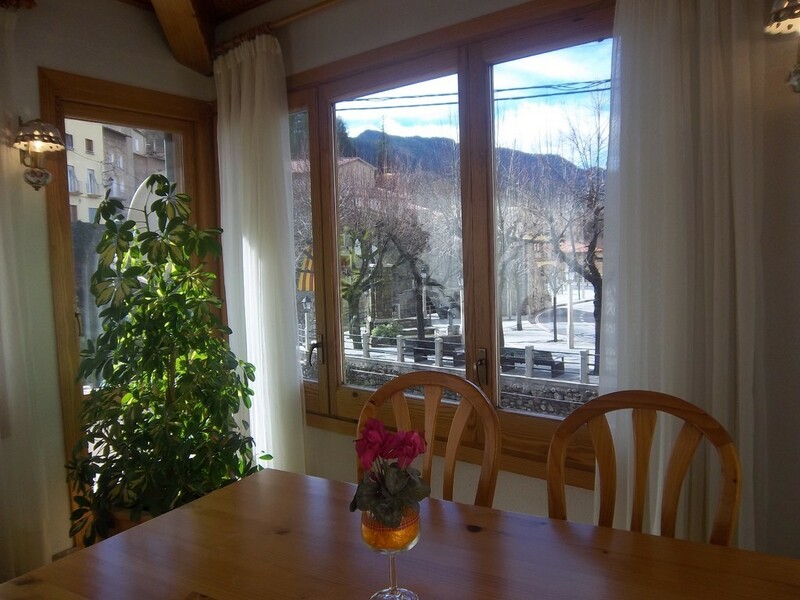 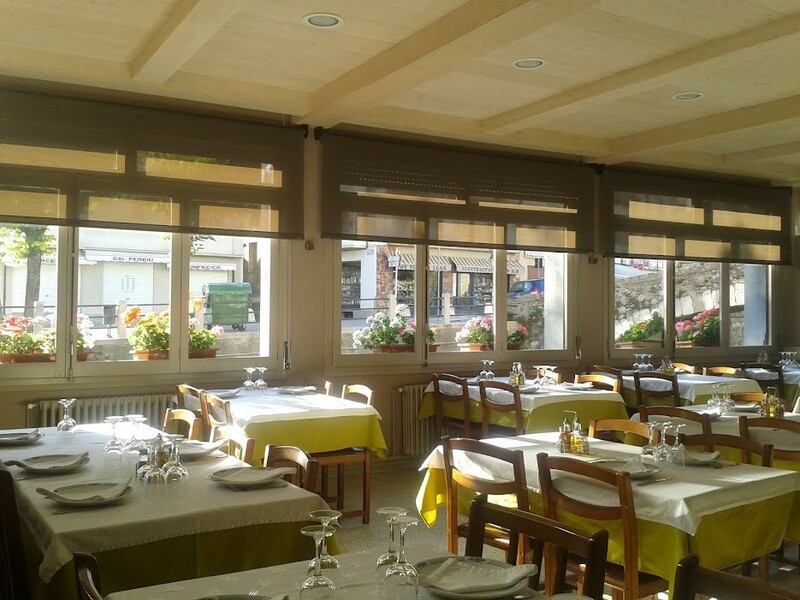 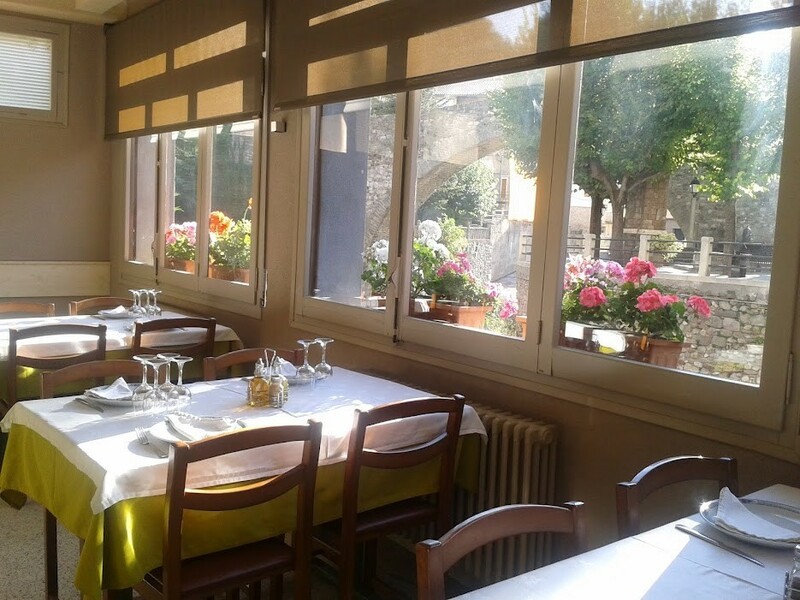 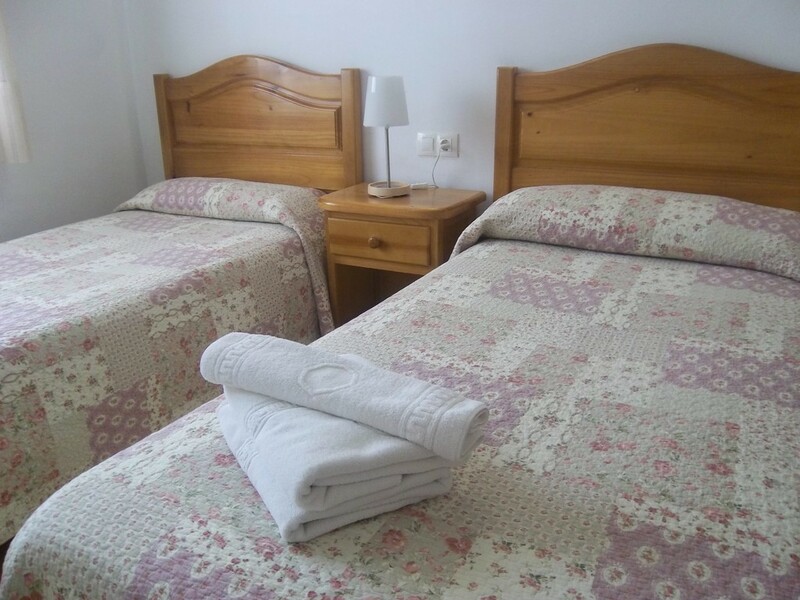 The hostel Cal Pericas was founded in 1856 by Pere Pons in another location but also in La Pobla de Lillet, and since 1964 it is placed between two Romanic bridges crossing the young Llobregat River. 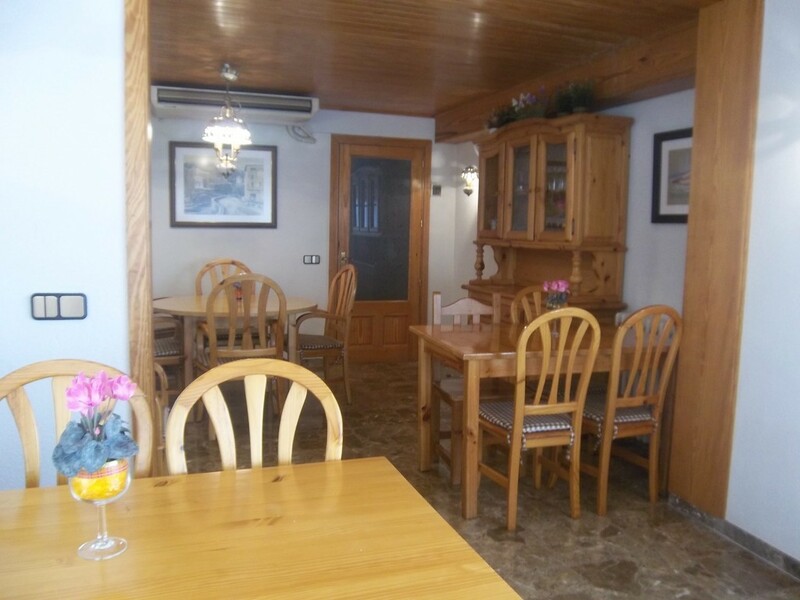 Thus, this business is run by different generations for more than 150 years, keeping the familiar and cozy soul but renewing and adapting to nowadays and the preferences of our costumers. 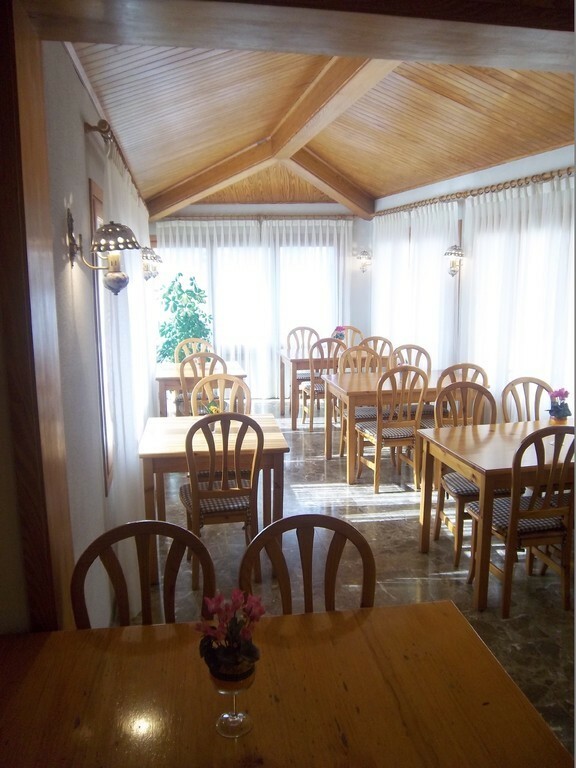 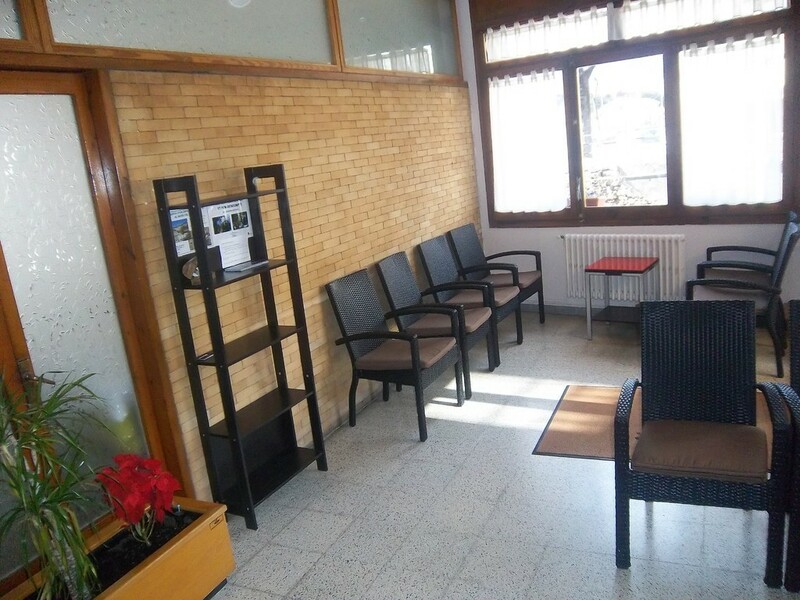 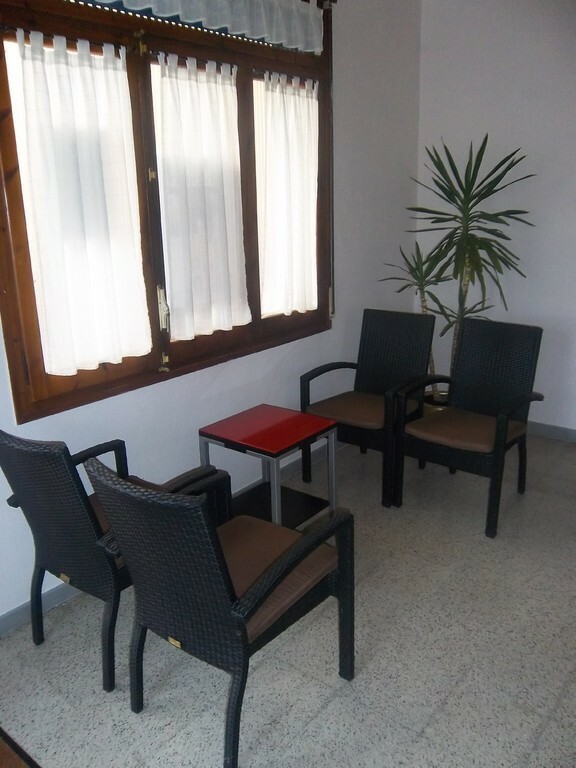 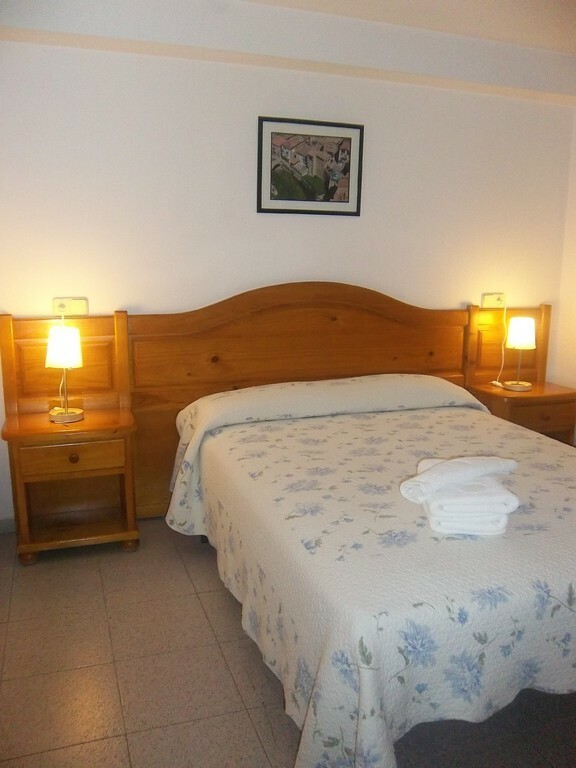 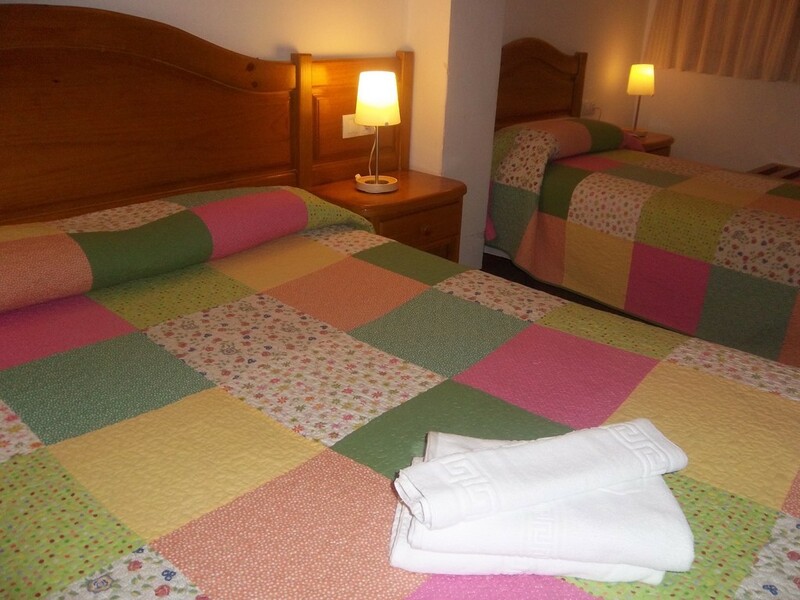 You can enjoy a pleasant and quiet stay in our hostel. 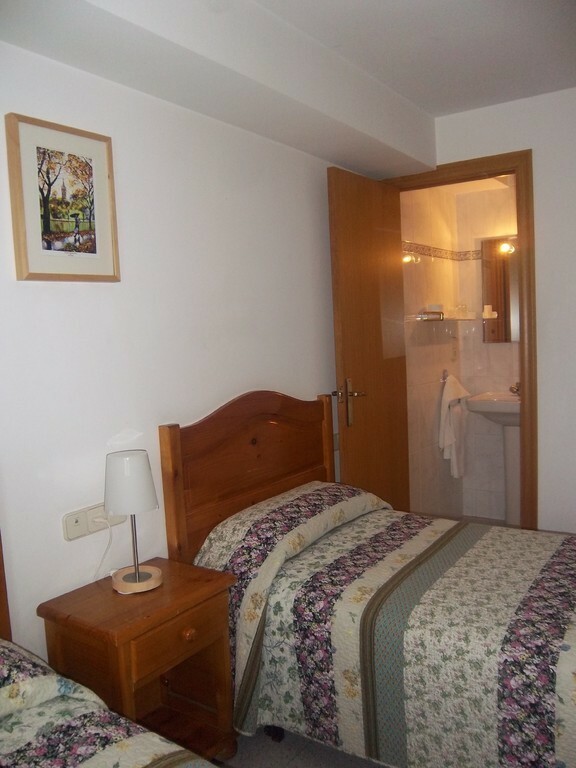 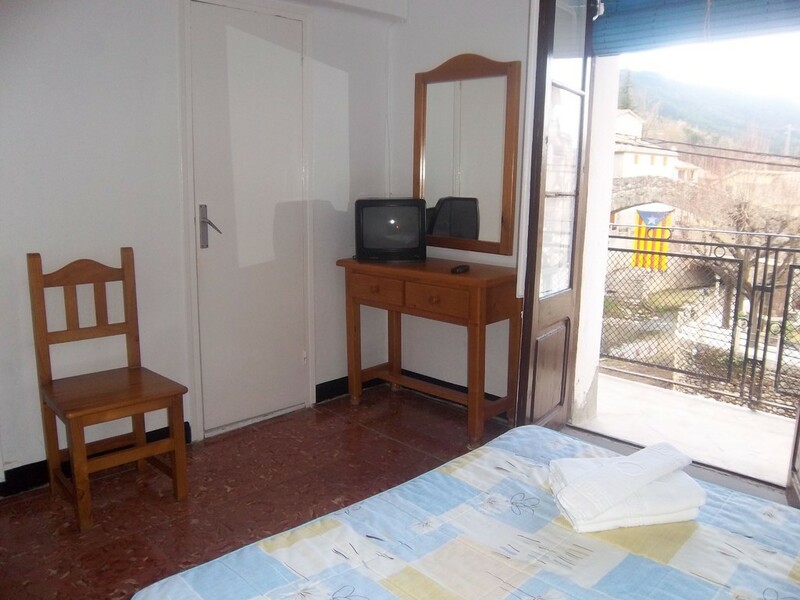 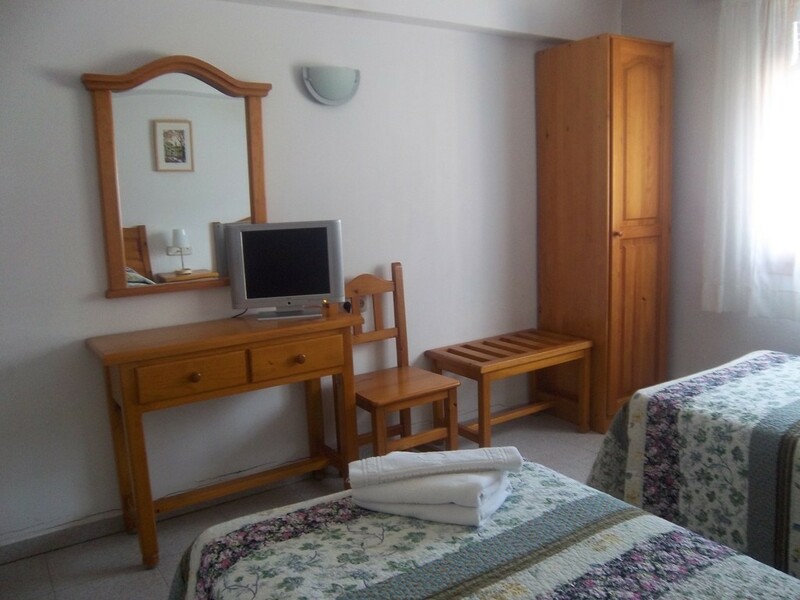 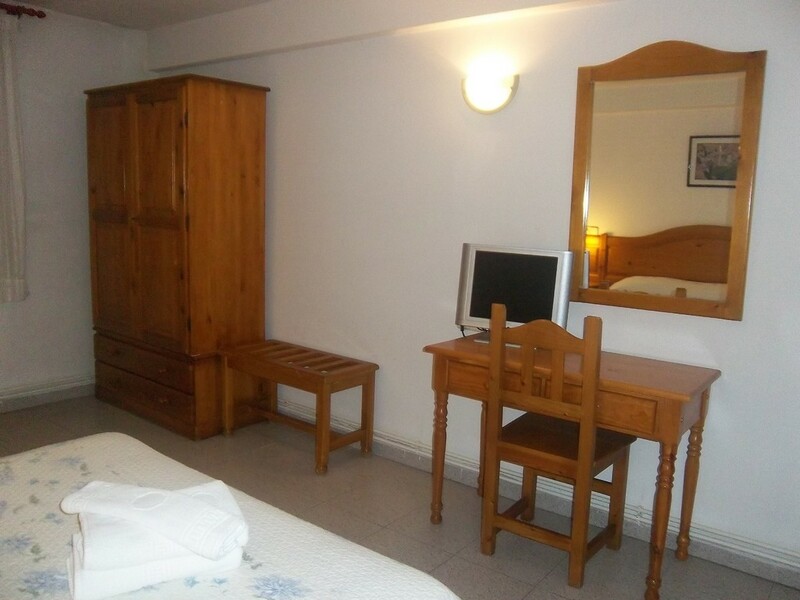 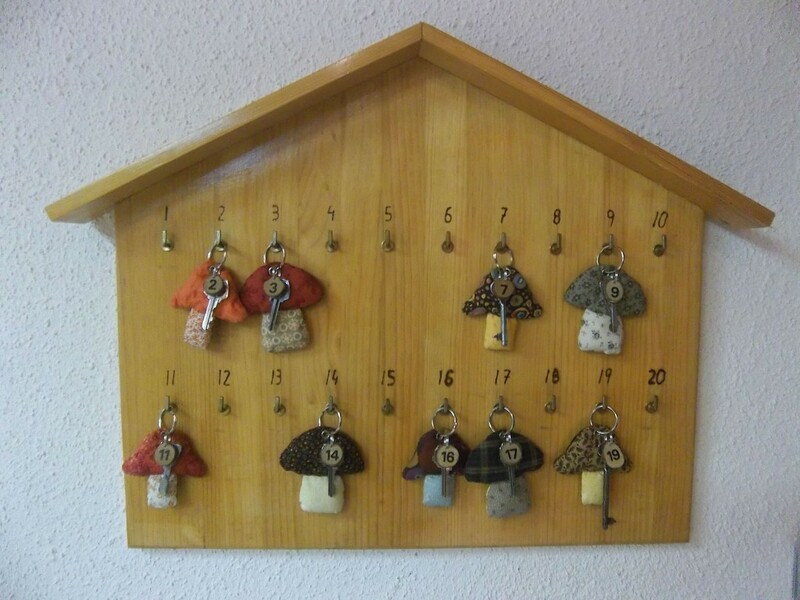 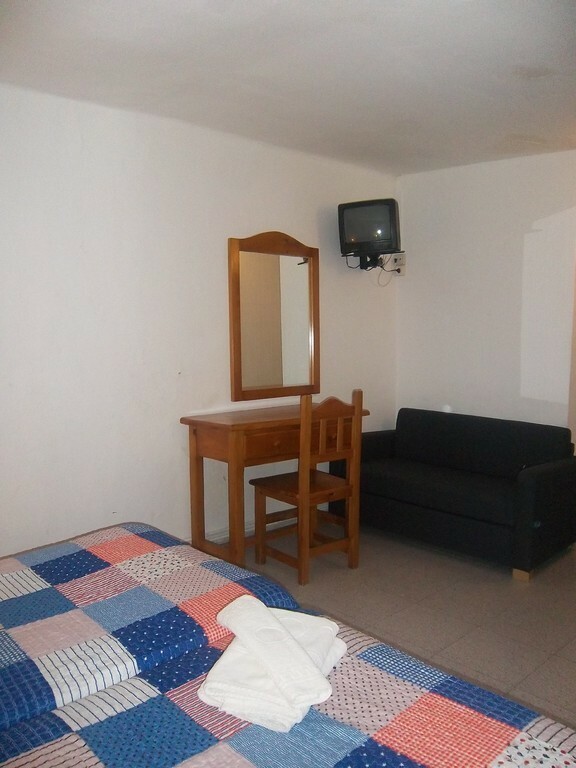 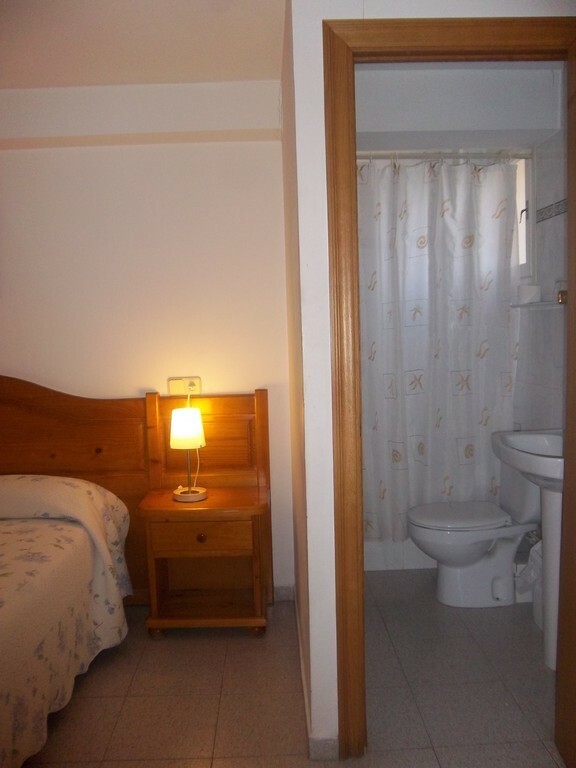 There are 12 different rooms; all of them have private toilet, television, heating and WIFI. 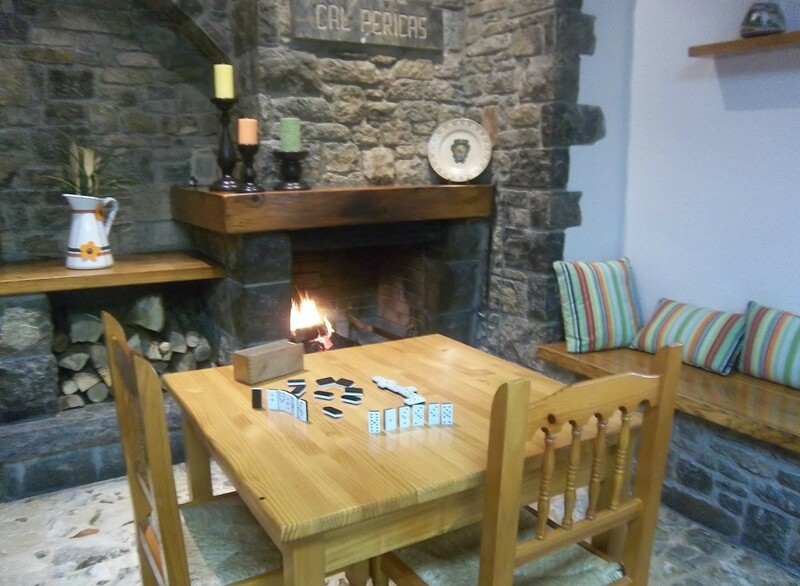 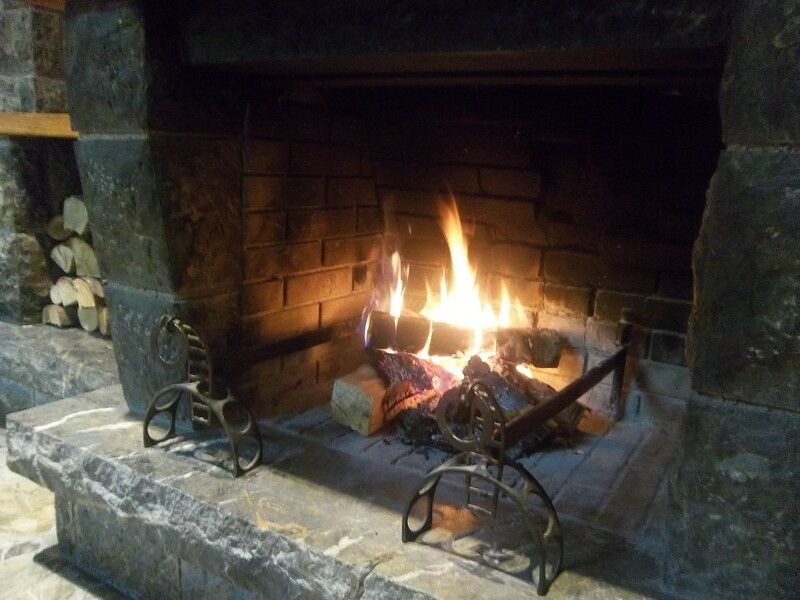 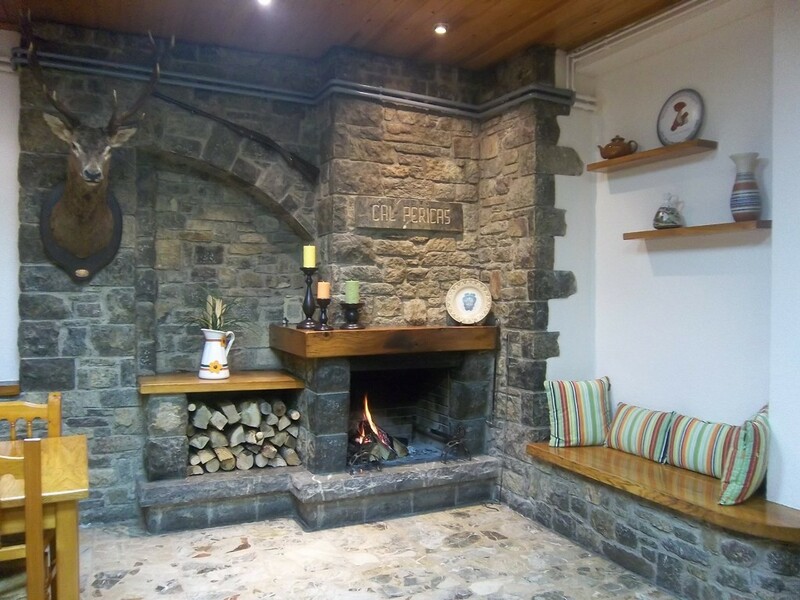 On the first floor there is a lounge with bar service where you can relax next to the fire place, play to some board game, read or watch television. 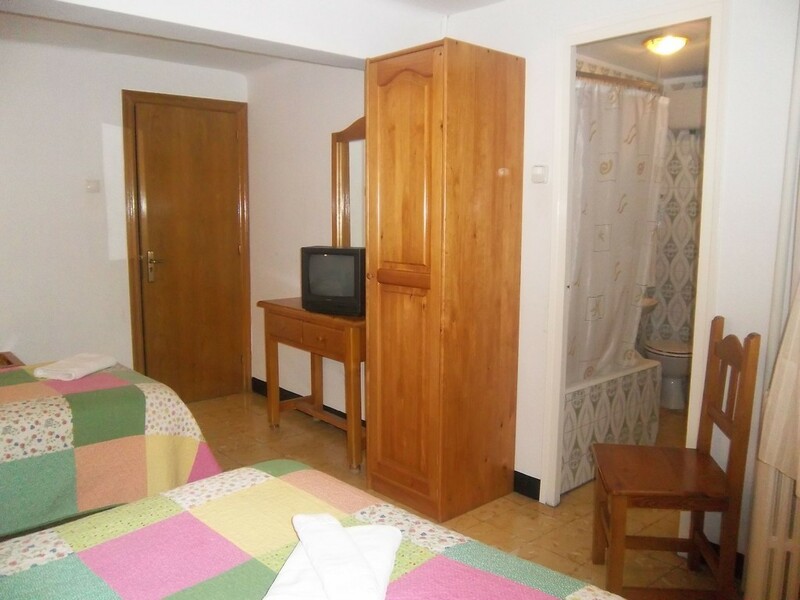 You can choose between our half or full board. 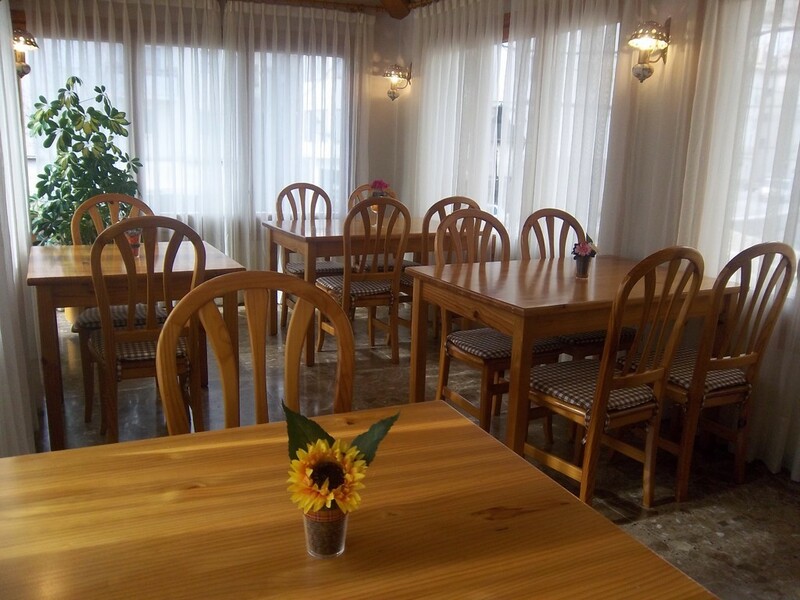 Meals are served at the restaurant.